Find out why we are the preferred platform for successful online stores. 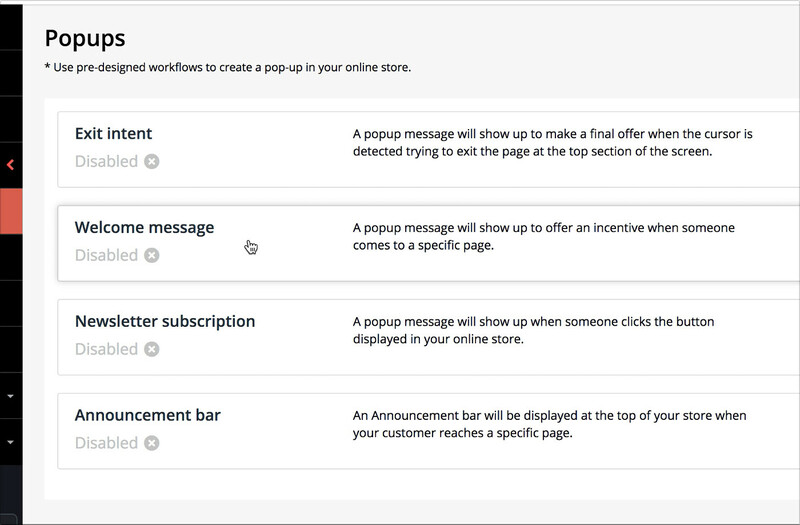 Create strategies in minutes with powerful tools to get your customers back to your store. Choose between multiple pre-designed themes with different texts designs to best suit your strategy. Powerful tools for easy personalization. It's really easy!. Your design will look good at any screen resolution, and any device. Assign a status to your customer messages. Easy access to personal information, purchases, buying preferences, and messages history. Create campaigns based on your customer's behavior and use smart triggers to send the right message at the right time. Easily organize your subscribers from different sources with tags and segments. Keep track of your growth with detailed analytics to benchmark conversion rates and pinpoint opportunities for growth. $1.50 for each 1,000 additional emails. You can increase or decrease the number of emails included in your plan anytime. The email limit is reset on the first day of the month. If you compare with other providers you will see that we are offering really competitive plans. I have been using this app for all my clients for over a year now. The customer support is top notch and they can keep adding amazing features like follow up emails which has replaced other apps I used to use. Keep up the good work! Incredible App for the price. A must have for any store. 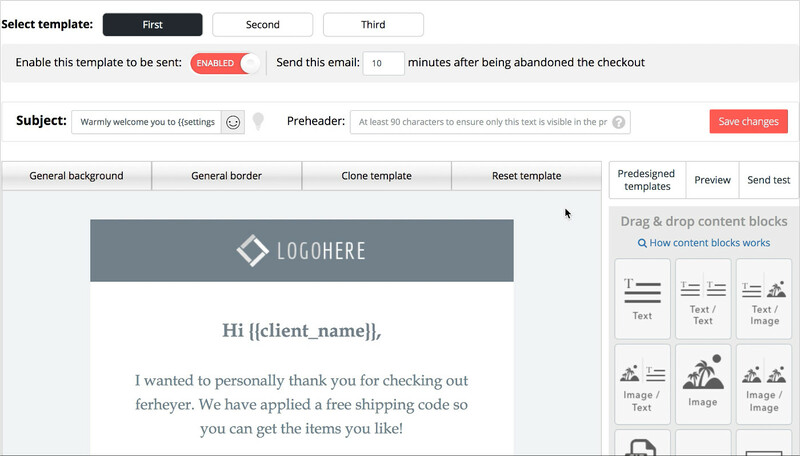 The app provides beautiful email templates to be used. The support staff is very professional and prompt to your problem immediately. Highly suggested app to be used by Shopify store's owners.